Bhavesh Kumar Patel passed away April 8, 2019, at the age of 46. 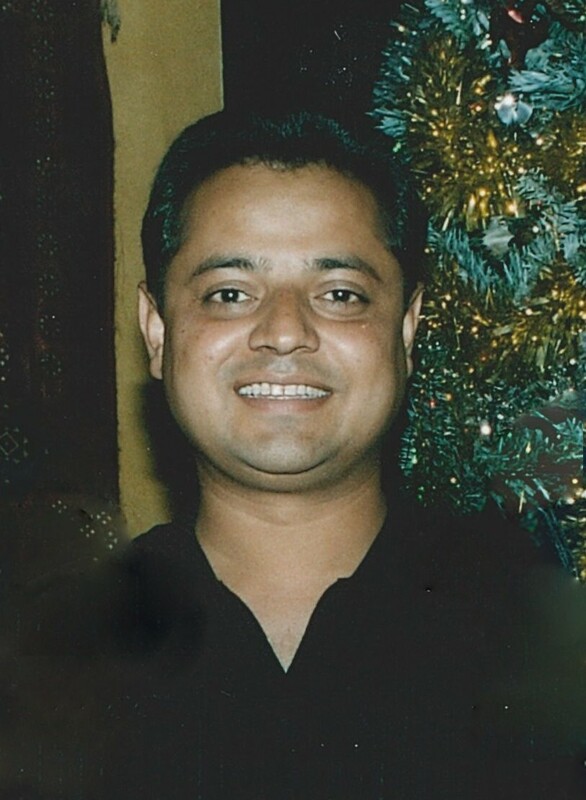 Bhavesh was born January 3, 1973 in Barddi, India to Bhanubhai O. and Minaben B. Patel. They were amongst a large and respected family and were involved in the agricultural business. Bhavesh, along with his sisters Sangeeta and Pina, moved to South Africa as a young boy and then back to India. His childhood nickname was Bhavi, and he loved to sing. When he was 12 or 13 he moved to Memphis, Tennessee. Being new to the country as a teenager came with struggles, but he was hardworking and kind hearted, so people took to him well. He adjusted in no time. After graduating from Christian Brothers Academy, Bhavesh went on to attend some college classes. Bhavesh and his wife Aashiyana got married on January 11, 1999 in Germantown, Tennessee in front of a justice of the peace with a few loved ones present. Their 20-year marriage was made even better upon the birth of their daughter Sonali (Kaneena) Patel. She was the ray of sunshine that made his world a better place, and was definitely the apple of his eye. Family was important to Bhavesh, and he looked forward to their annual trip to Memphis for Christmas. There he was surrounded by family and fantastic friends. Bhavesh was a hardworking man with a giving nature. He and his wife own a transportation company, and he loved the people he worked with. He took pride in the service he provided for the community and would go the extra mile for his clients. He was willing to make personal sacrifices to help others, helping anyone who needed it. With his sweet and loving nature, he was kindhearted to anyone and everyone, often feeding homeless people and giving them jobs so they would have a way to better their lives. Bhavesh leaves behind his beloved wife Aashiyana Patel and his daughter Sonali (Kaneena) Patel of College Station; his sisters Sangeeta Patel and Pina Patel, both of South Africa; his brother-in-law, mother-in-law, and numerous friends and family members. 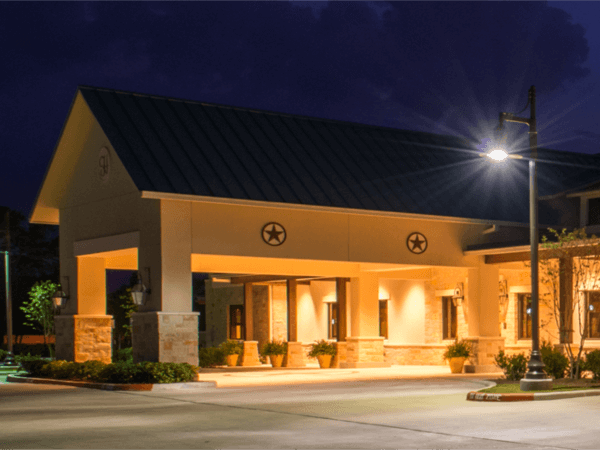 To honor Bhavesh's life, his family has planned a visitation on Thursday, April 11, 2019 from 10-12 PM at Hillier Funeral Home of College Station. Bhavesh's family will then honor his final wishes in a private ceremony at a later time. 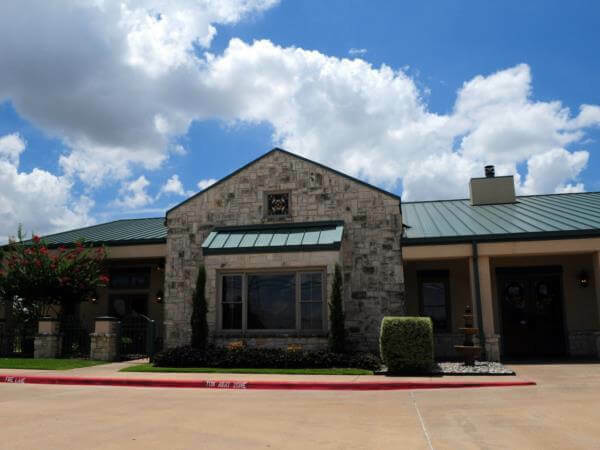 Cremation services have been entrusted to Hillier Funeral, Cremation, and Bereavement Specialists of College Station.